The practical holster for mounting to the platform. Material: 500D Nylon. Size: 13,75 x 10 x 3.75 cm. Belt ammunition holster Blackhawk with a fuse. The possibility of use as a loops case, or as a "paddle". Case for the pistols CZ Scorpion EVO3 S1 with the logo CZ. Very durable carabiner case from the series Czechgun Professional, which is characterized by the perfect combination of quality, durability and favorable price. 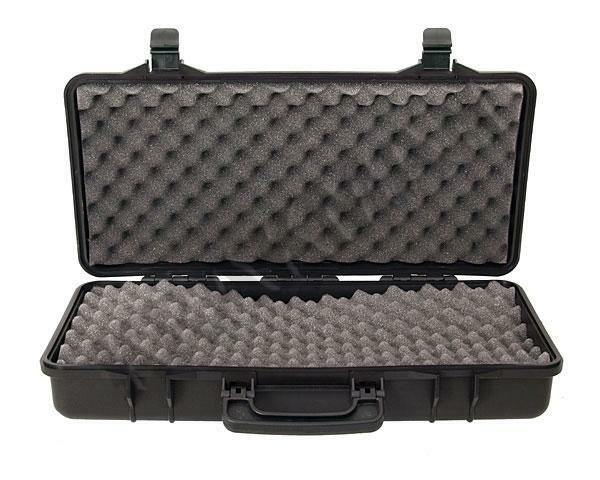 Very durable weapon case from the series Czechgun Professional, which features the perfect combination of quality, durability and favorable price. 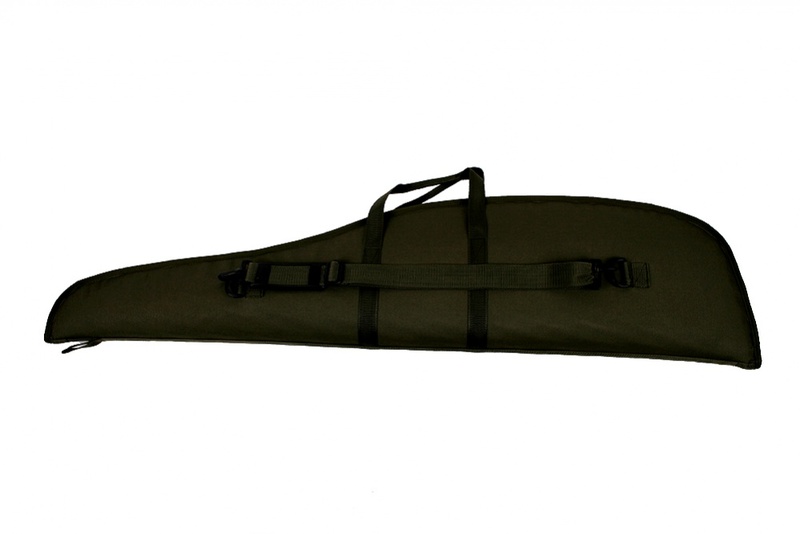 Very durable rifle suitcase from the series of Czechgun Professional, which features the perfect combination of quality, durability and favorable price. 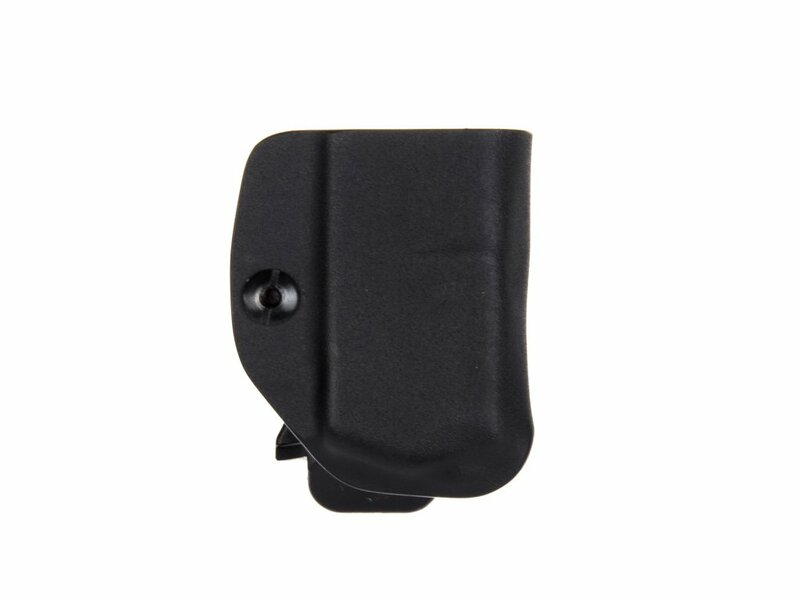 Belt inner holster Dasta 200 for concealed carry weapons with a steel clasp. Designed for gun KEVIN 9mm Brow. 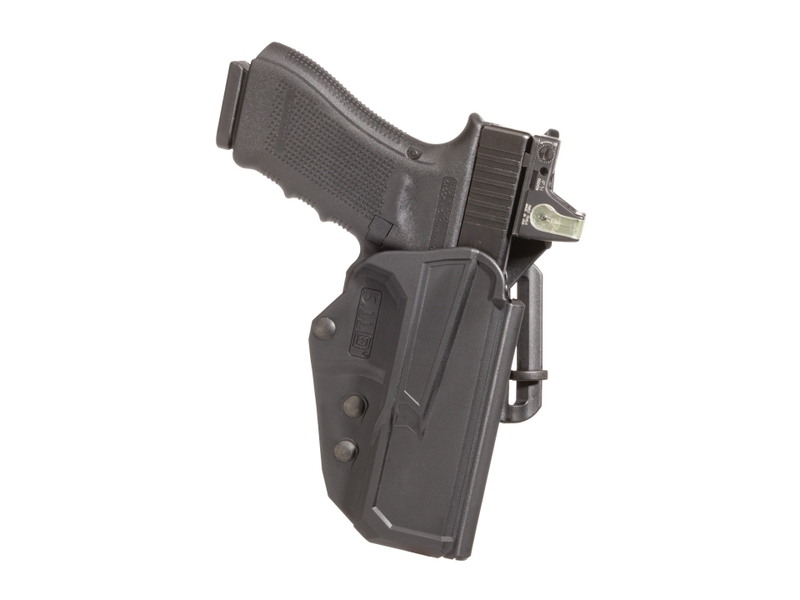 Belt double-sided holster with two belt loops Dasta 201-1 for pistol CZ 45/92. Belt holster double-sided with two belt loops.A very popular belt holsters applicable for right-handers and left-handers. 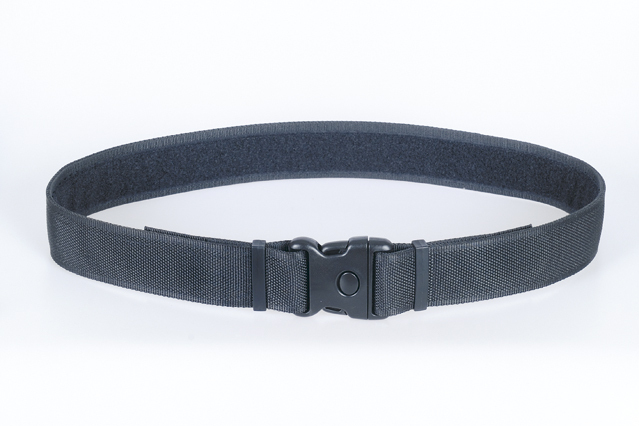 Belt holster double-sided with two belt loops. Designed for weapons with a medium frame type CZ 82/83, Makarov. Double-sided belt holster Dasta 201-4 with two belt loops, suitable for gun with a larger frame-type CZ 75/85, CZ 75 Compact, Colt 1911. Belt holster Dasta 201-6/From the double-sided, with two belt loops and an integrated sleeve on the tray. For pistol CZ 2075 RAMI, CZ 75/85, CZ 75 SP-01, Walther P 22, HK P7/M8. Belt holster double-sided with two belt loops. Designed for weapons with a medium frame type CZ 50/70, Walther PP/PPK. Belt holster double-sided with two belt loops. Designed for weapons with a medium frame type CZ 82/83, Makarov and under.